The Berlin Ultrahigh Field Facility (B.U.F.F.) 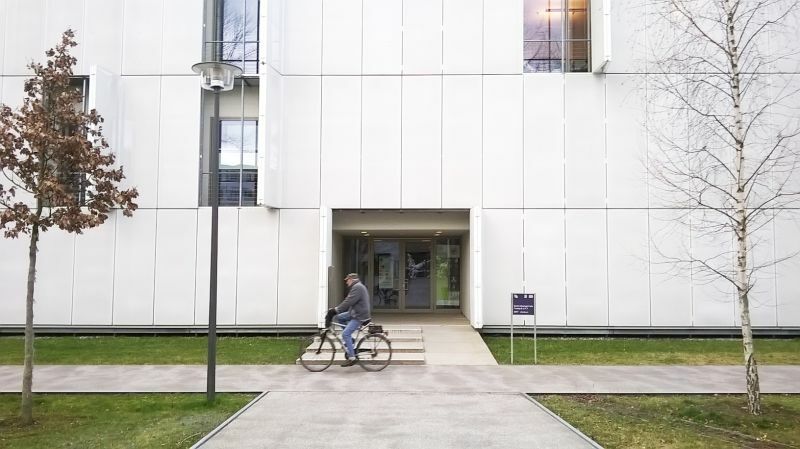 is located on the campus of the Max Delbrück Center for Molecular Medicine in the Helmholtz Association (MDC) in Berlin-Buch. The MDC is one of the most important centers for biomedical research and employs approximately 1,600 people. B.U.F.F. was founded in 2009 and has two 3.0 T MRI of the latest generation, a 7.0 T whole-body MRI and a 9.4 T small animal MRI. The working group is headed by Prof. Thoralf Niendorf and includes about 20 employees.The research focuses on the characterization of (patho)physiological processes and biomedical mechanisms with the aim to implement results of basic research in (pre) clinical trials.